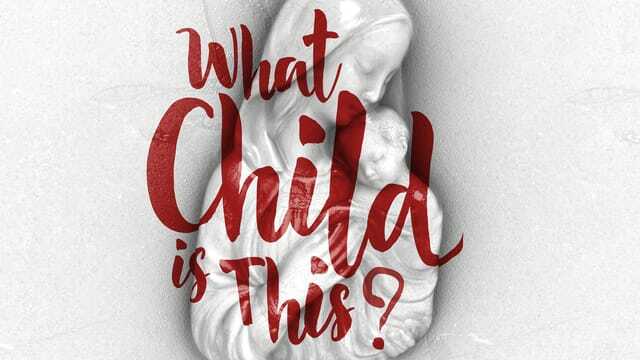 For over a century the very well known Christmas classic has been asking the question, "what child is this?". However, the song is only asking the question that has been in the forefront of humanity's mind since that first Christmas. The shepherds must have been awe struck as they were created by a choir of angels- but they might be even more awe struck to find that this child would become The Good Shepherd. What Child is This? HE IS THE SHEPHERD WHO PROVIDES FOR AND PROTECTS ALL WHO ARE UNDER HIS CARE.